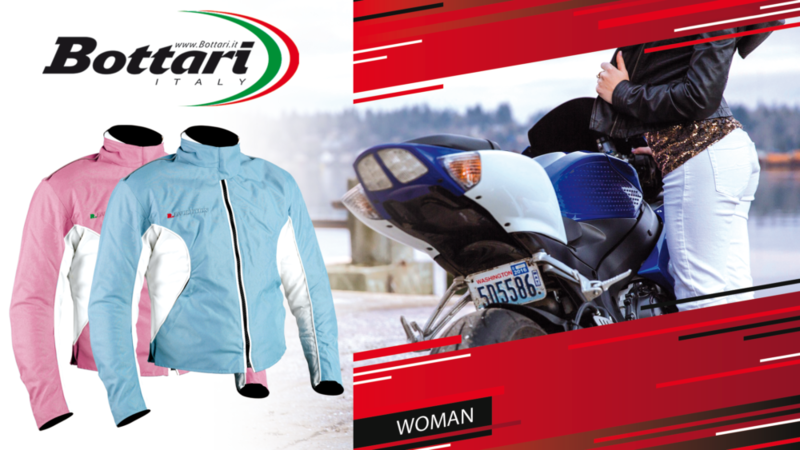 The Liberty motorcycle jacket is the motorcycle jacket for women ideal for your motorcycle trips. 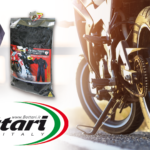 The robust cordura and the high neck with velcro closure offer good protection from the air. Thanks to these measures, it will be possible to travel more comfortably. 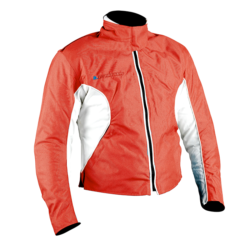 The basic lines of this jacket make it ideal for any style without going out of fashion. 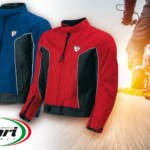 The Liberty jacket is available in the colors: red, pink and light blue to best meet your personal style.